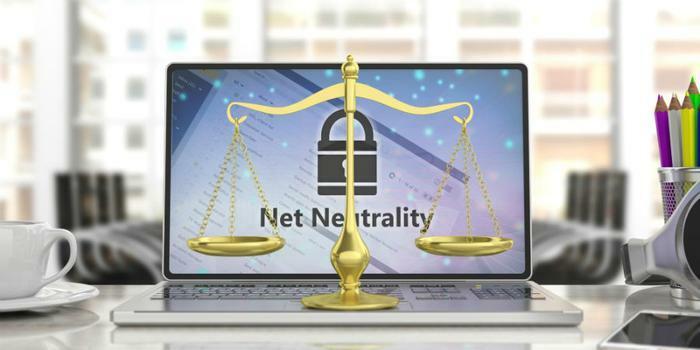 A federal appeals court has rejected the Federal Communications Commission’s request to delay a court hearing regarding its decision to repeal net neutrality rules. Earlier this week, the agency requested that oral arguments be postponed due to the ongoing government shutdown. The FCC argued that the shutdown has translated to a lack of sufficient time and resources for lawyers to prepare for the hearing. But on Thursday, a three-judge panel on the D.C. Circuit Court of Appeals rejected the request. The court is still scheduled to hear arguments on February 1. At the hearing, a coalition of groups opposing the FCC’s December 2017 repeal of net neutrality regulations will argue that the rules are necessary to prevent broadband providers from engaging in censorship and harming competitors. “There is a need for a timely decision in this important matter,” Incompas wrote in papers filed this week.